"I don't know what his plans are, but I would say that at this point we expect him to come back next week," Rooney said. "We know he's back in Pittsburgh, and so we're hoping to have some communications with him over the weekend, and we're kind of expecting he will be back next week." 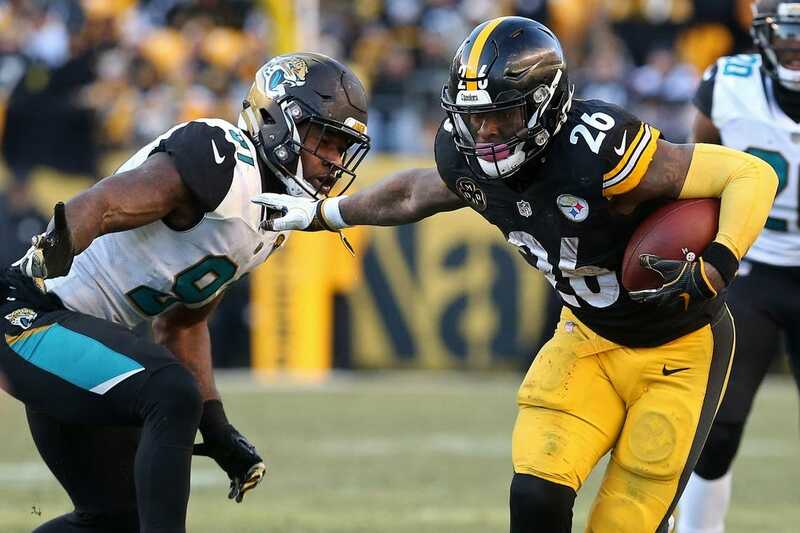 The Steelers improved to 6-2-1 without Bell after Thursday night's 52-21 rout of the Carolina Panthers. Bell's holding out after the Steelers failed to meet his contract demands, sacrificing more than $8 million in salary during the ongoing stalemate. Reporting after the July 15 deadline to sign a long-term deal, but before Week 1, would have assured Bell the entirety of his $14.5 million franchise tender for 2018.